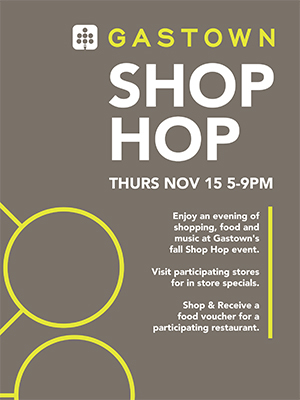 During the Gastown Shop Hop on Thursday Nov. 15, Angel Vancouver is offering 15 per cent off everything in the store, including Desigual (we carry both the men’s and women’s lines). It’s a great time to do some Christmas shopping. 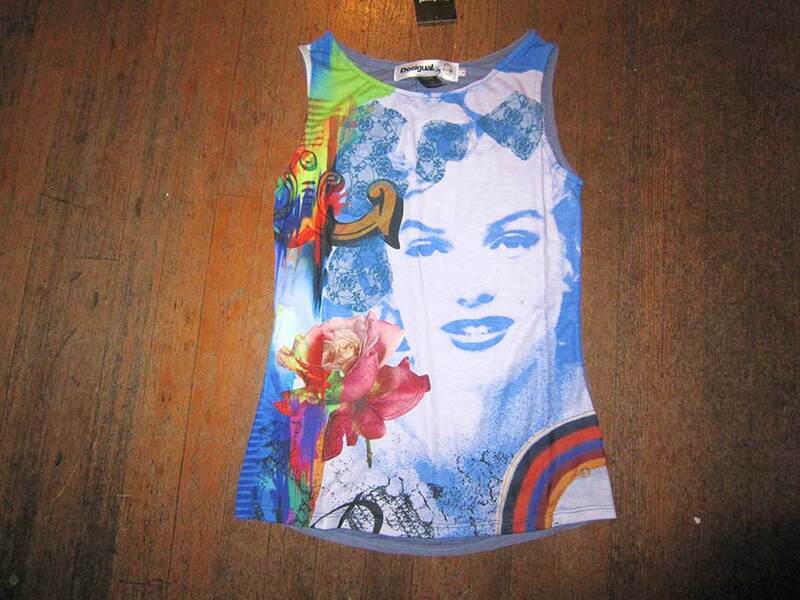 And we just received a new shipment of Desigual today! Angel is located at No. 2 Powell on the corner of Carrall Street, in the historic Gastown district of Vancouver, B.C. We’re open to 9 p.m. on Thursday for this one-day-only sale. Call (604) 681-0947. This entry was posted in Uncategorized and tagged Angel Handpainted clothing, Desigual Canada, Desigual for men, DEsigual for women, Desigual Vancouver B.C.. Bookmark the permalink.